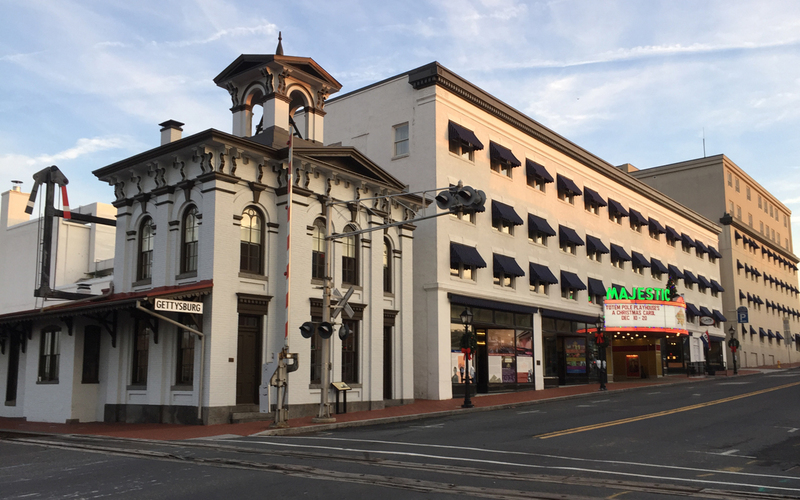 In partnership with the County of Adams, the Adams County Industrial Development Authority (ACIDA) is leading a revitalization project located in downtown Gettysburg, adjacent to the Lincoln Train Station. 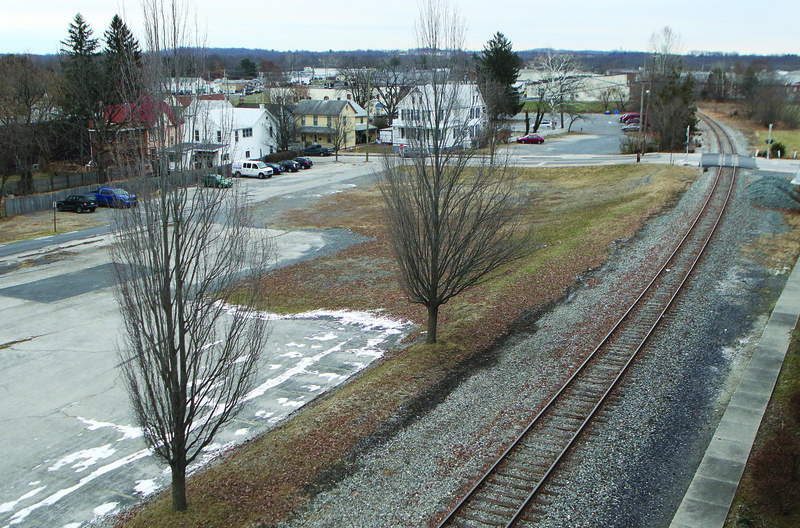 This project is known as Gettysburg Station. 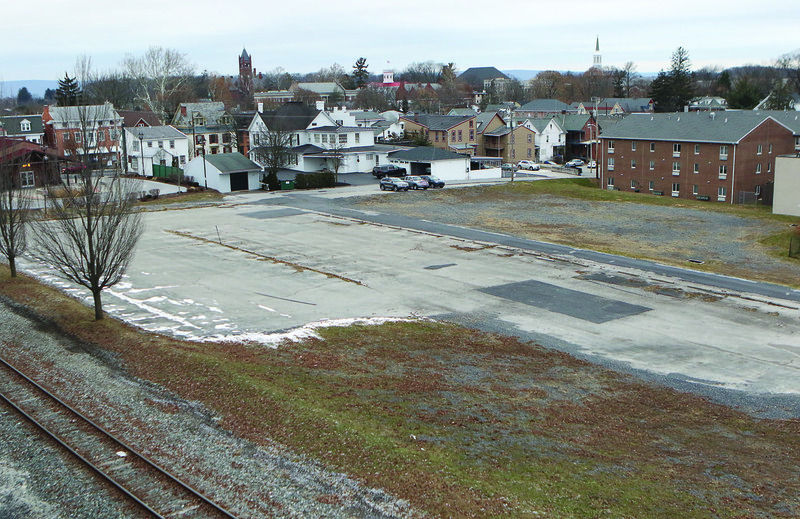 The property is situated directly behind the Gettysburg Transit Center located on Route 34/Carlisle Street and borders North Stratton Street. The property is approximately 2 acres and is zoned ROR District. Demolition and remediation of the site is complete. 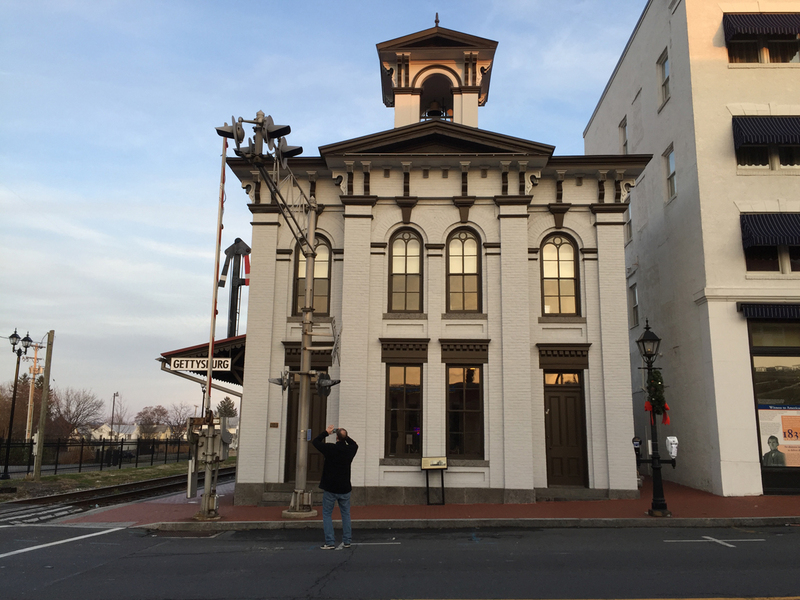 The ultimate goal for the project is to create new jobs for our community, revive an important area of Gettysburg’s downtown, as well as increased tax base for the Borough of Gettysburg. Contact us for more information about this exciting project!